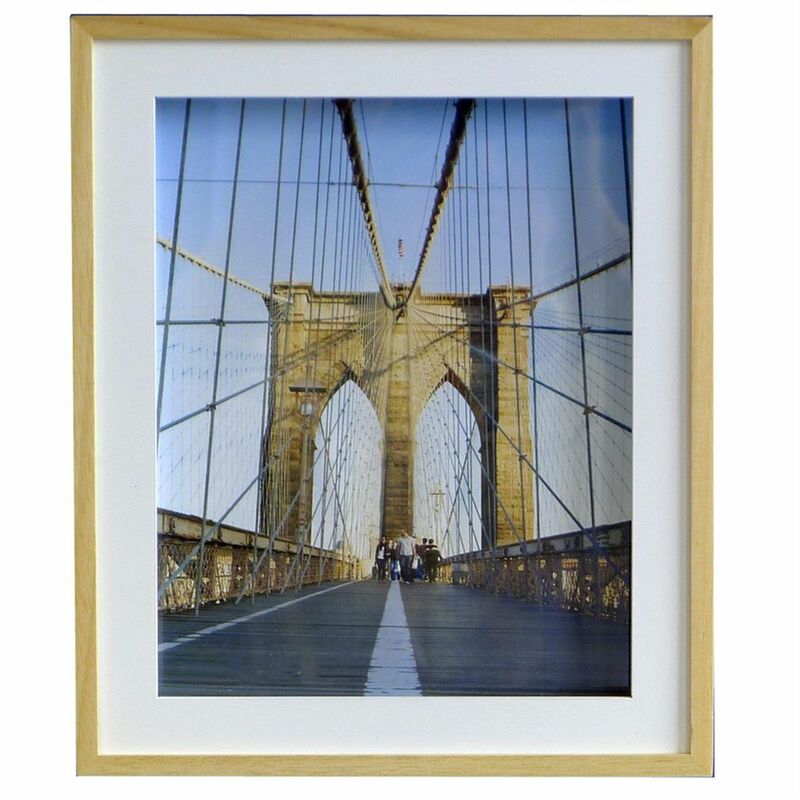 This is the type of photo frame that doesn't show its true potential in a photograph. The edge of the frame is deeper than most at almost 1.5 inches and there is a hidden mount which holds the external mount off the glass, thereby giving the frame the feeling of a box. The white mount on the front is made form a strong matt plastic material and focuses the eye on the photograph inside. 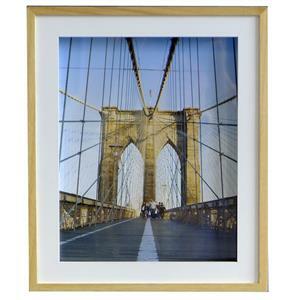 The Arezzo 10x8 Photo Frame can hang either horizontally or vertically and measures approximately 11.75x9.75" overall.